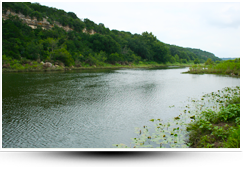 High Point Ranch is located in the Texas Hill Country in northeast Edwards County. 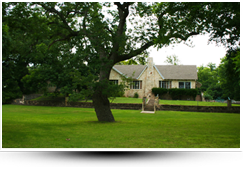 This beautiful ranch offers rolling, wooded terrain with large oaks and other native species. 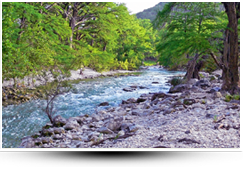 It is a hunter’s paradise with lots of wildlife including whitetail, axis, sika, audad, hogs, and turkey. 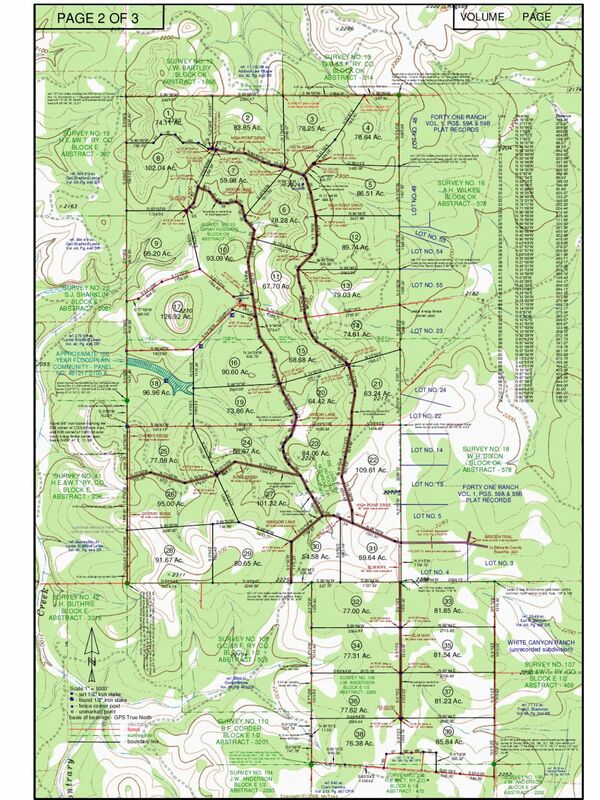 The tract sizes range from 59 acres to 300 acres. Water and electricity are available on various acreage.